Ainsley Daniels. She is a typhoon. A tidal wave. A goddamned wrecking ball. She burst into my world unannounced and left nothing but destruction in her wake. The worst part about it: I can’t get her out of my head. 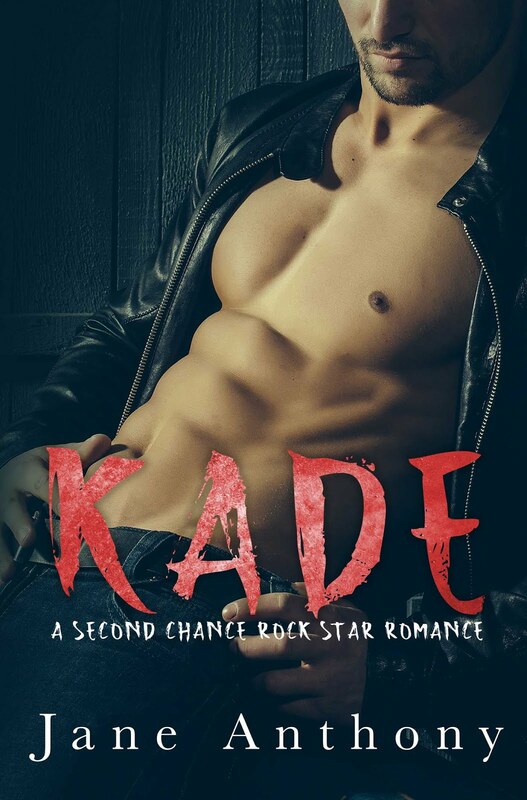 Kade Black isn’t just the lead singer of the most notorious rock band in the world, he’s my dark horse. Our one night plan became three weeks of debauchery, and I never intended to see him again when it was over. He offered me the world, but I’m too much of a realist. Instead, I pushed him away and spent the last year building a life for myself. Now Jenny’s wedding is blowing into town like a hurricane, stirring up feelings I’ve worked so hard to ignore. 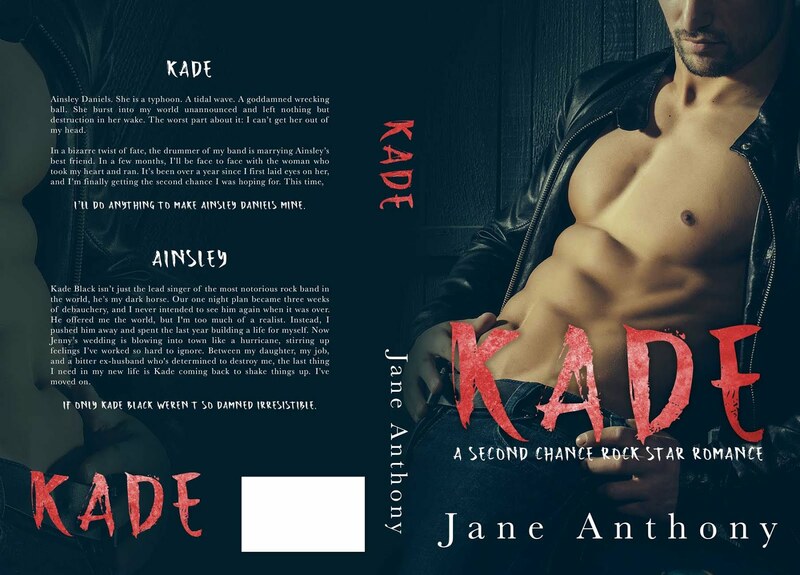 Between my daughter, my job, and a bitter ex-husband who’s determined to destroy me, the last thing I need in my new life is Kade coming back to shake things up. I’ve moved on. 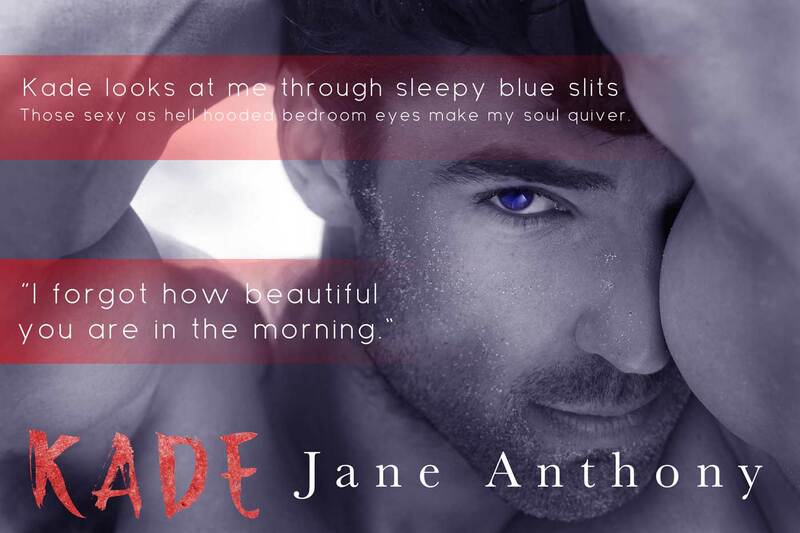 Jane Anthony is a romance author, fist pumping Jersey-girl, and hard rock enthusiast. She resides in the ‘burbs of New Jersey with her husband and children. She loves coffee, Halloween, and all things 80’s. When she’s not writing, she’s an avid reader, concert goer, and party planner extraordinaire.